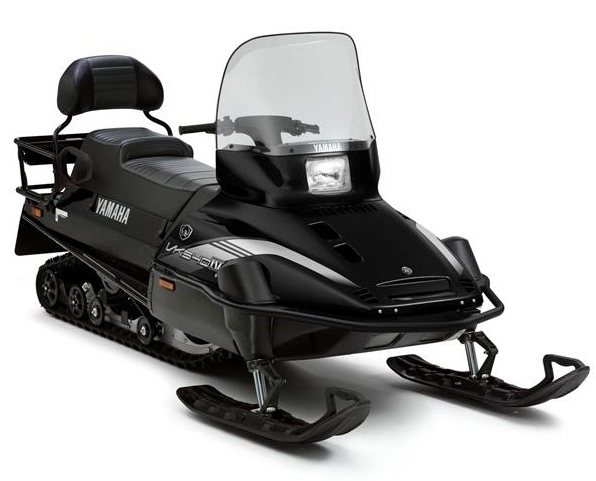 The latest Yamaha VK540IV wide track snowmobile now offers even stronger deep snow, rough track, hauling and cargo carrying performance. 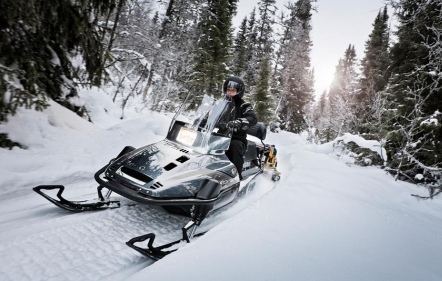 From wider skis for improved floatation, steering and handling, to advanced torsion spring rear suspension, extrovert axle sprockets and higher Camoplast® wide track – all combine to give positive grip and drive on the deepest snow, allowing this machine to match your every demand. But performance means more than just power and handling, so everyday comfort, convenience and reliability are its priorities too.